GAFIA Lodge at Mt Baw Baw is owned and operated by a not-for-profit Cooperative. The Lodge was built in the mid-70s by members of the GAFIA Club as a private family lodge with communal facilities. Like most ski clubs, the members of GAFIA are pleased to share their facility with the wider community and caring guests when it is not being used by members. GAFIA Lodge offers guests a chance to enjoy the best of what Mt Baw Baw and the extensive Baw Baw Plateau have to offer. It provides a comfortable base from which to enjoy a variety of activities both in the ‘White’ winter season from June to September and the ‘Green Season’ from October to May. 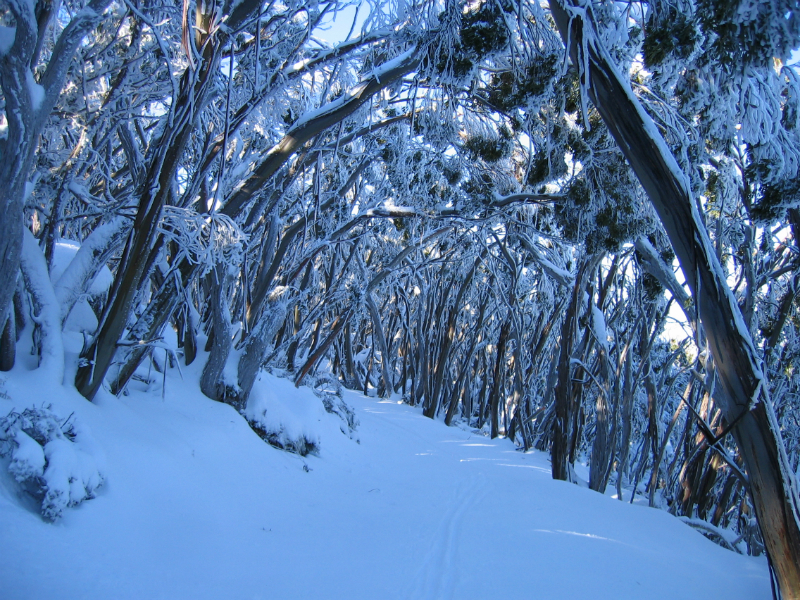 Activities on offer include both downhill and cross country skiing, snowboarding, tobogganing, bushwalking, mountain bike riding, photography, painting, bird watching, reading or just relaxing with family and friends. It is also ideal for family celebrations and get-togethers, reunions, and community group activities of all kinds. 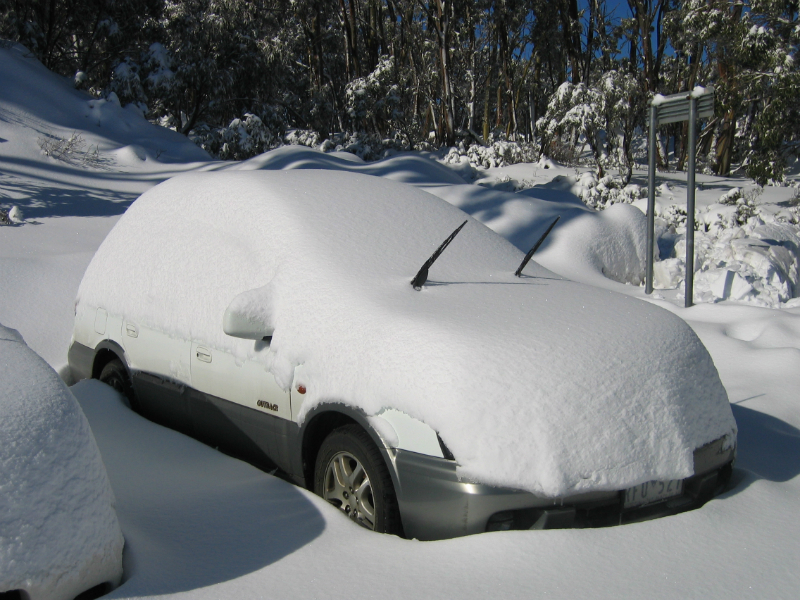 Mt Baw Baw Alpine Village is approximately 160 km east of Melbourne and 50 km north of the Latrobe Valley. 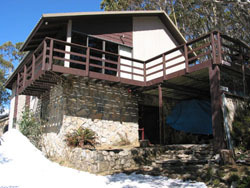 The Lodge is located within the Mt Baw Baw Alpine Village at 22 Candle Heath Drive. It is about 2½ hours drive from Melbourne either through Noojee and along the sealed Mt Baw Baw Tourist Road, or via Moe and the (unsealed) South Face Road.